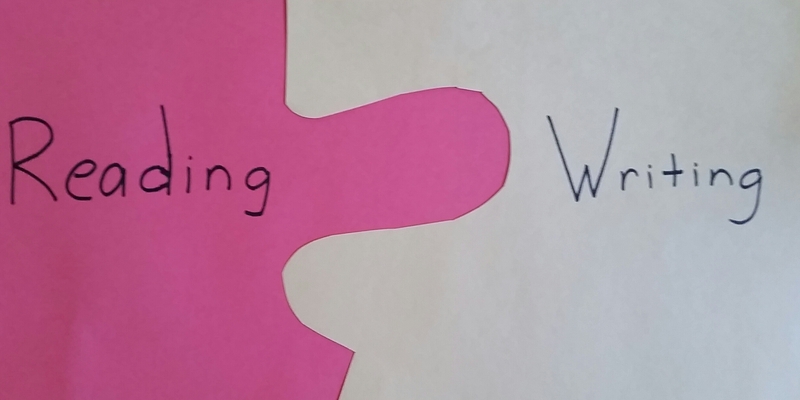 Reading and Writing are tied together like puzzle pieces. If something is boring to write (like a thank you card) it will also be boring to read. That’s why it’s so important to think about what makes reading and writing exciting. This post contains the outline for a writing lesson I did with my son’s fourth and fifth grade classroom. If you’d like to follow along, print out the practice pages and join the fun. No matter what you write, it’s important to have an attention grabbing first line. If you were plotting a book, what would your first line be? It’s not enough for a main character to be likable. 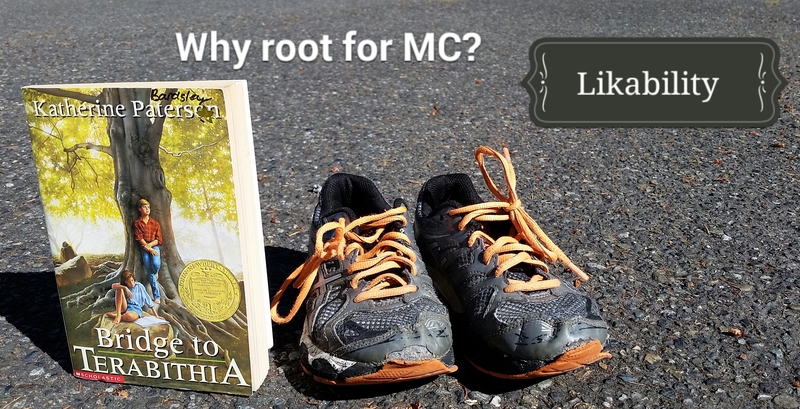 Readers need a reason to root for the protagonist. If you were writing a book, what would your main character be like? 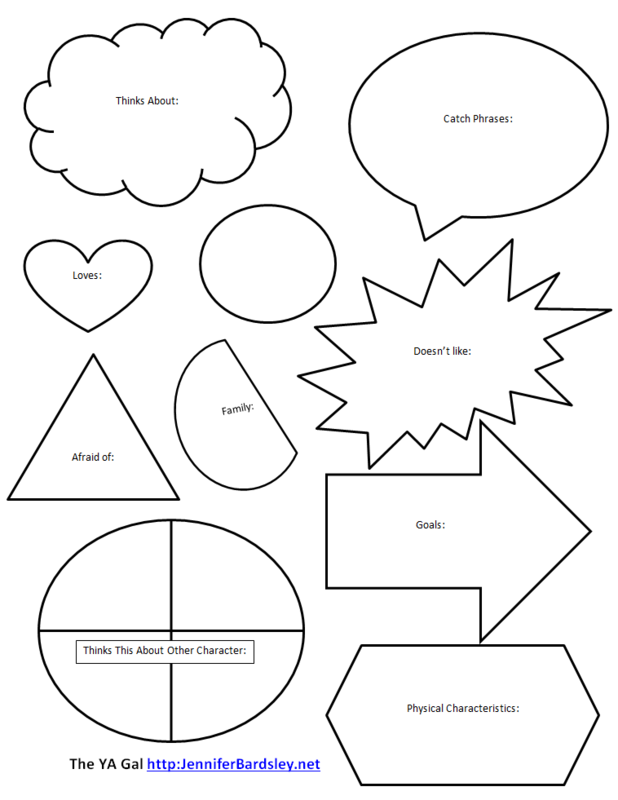 Use the character map to help you develop your main character’s personality. 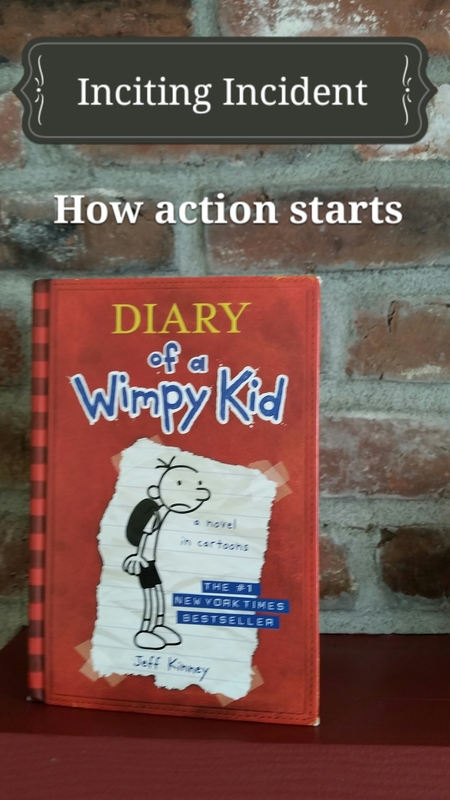 In the first ten pages on your book, something exciting needs to happen that kicks off the plot. This is called the inciting incident. What would your inciting incident be? 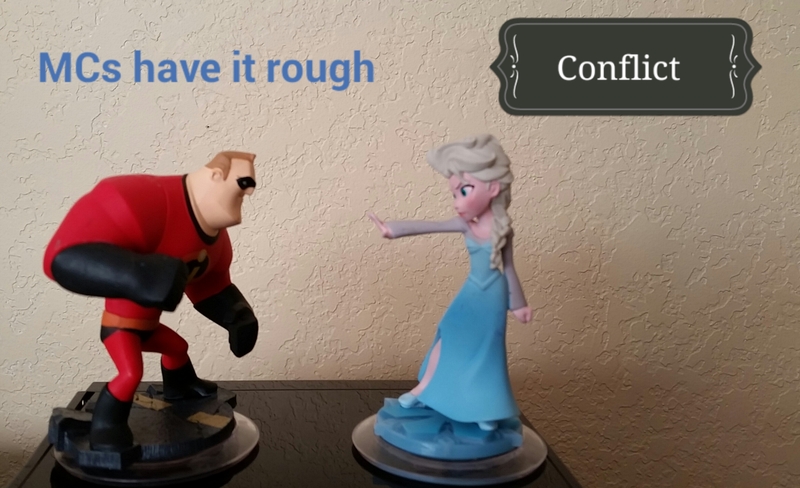 Conflict turns books into thrilling reads. It’s rough being a main character because something usually bad happens to them. What would happen to your main character? If Barbie was the main character in a book, she would suffer because nobody wants to read a book where everything is roses and sunshine on every page. Good books have highs and lows. The main character doesn’t suffer the entire time. There are happy parts too. Really good books usually have a “save the dog” moment in the first 10 pages. This is when the author gives readers a chance to see the protagonist do something endearing or heroic. 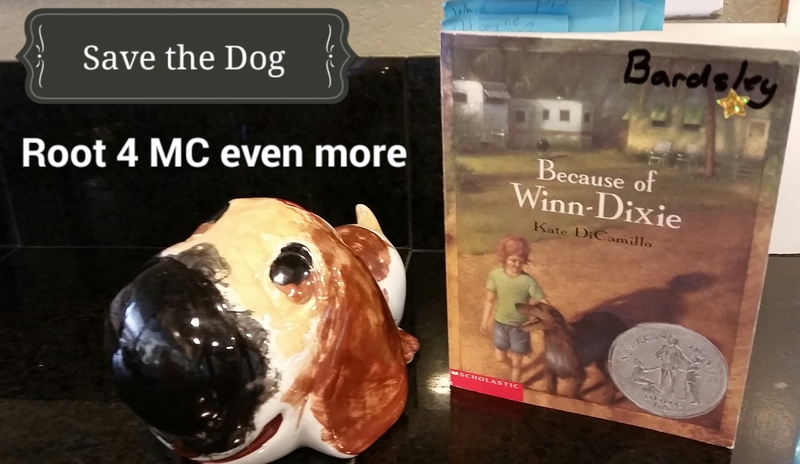 Would your book have a “save the dog” moment? 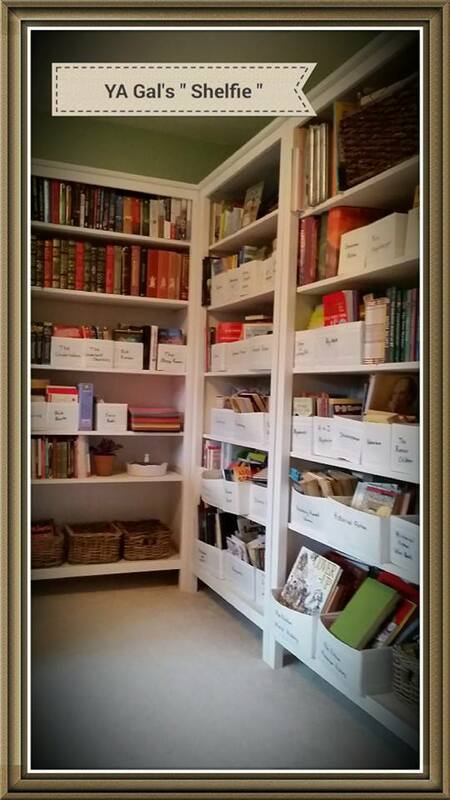 Books become more exciting when the author hides important information and reveals it bit by bit. This build suspense. 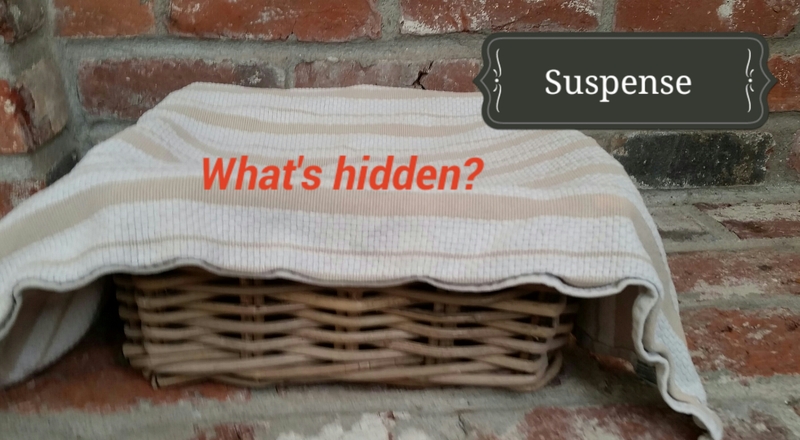 Would your book reveal a surprise near the end? 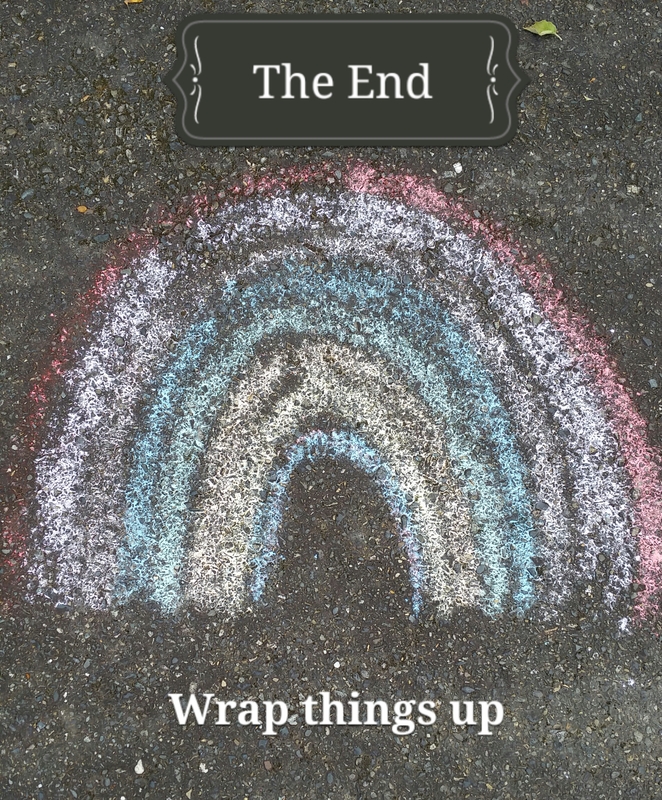 How would your book end? There doesn’t need to be a happy ending, but a book should end in a satisfying way. Good writers revise and edit multiple times before publishing. It’s okay if your first draft isn’t very good. That’s why it’s called a first draft! There are two main ways to become an author. The first way is to self-publish your book. The second is to be traditionally published, which means a publishing house pays you money (called an advance), publishes your book for you, and then gives you a % of the profits (called royalties.) I am a traditionally published author. My young adult book will be published in 2016 by Month9Books.